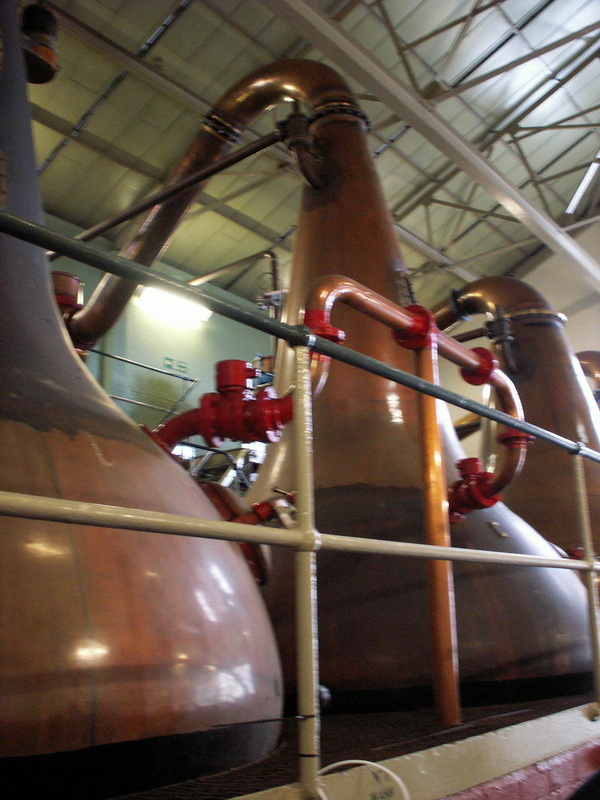 Gaelic "Lag a' Mhuilinn" - "hollow by the mill"
malts.com has extra content for Friends of the Classic Malts - join on the website, and get a free tour when you visit the Distillery (and the other 11 Diageo distilleries open to the public). 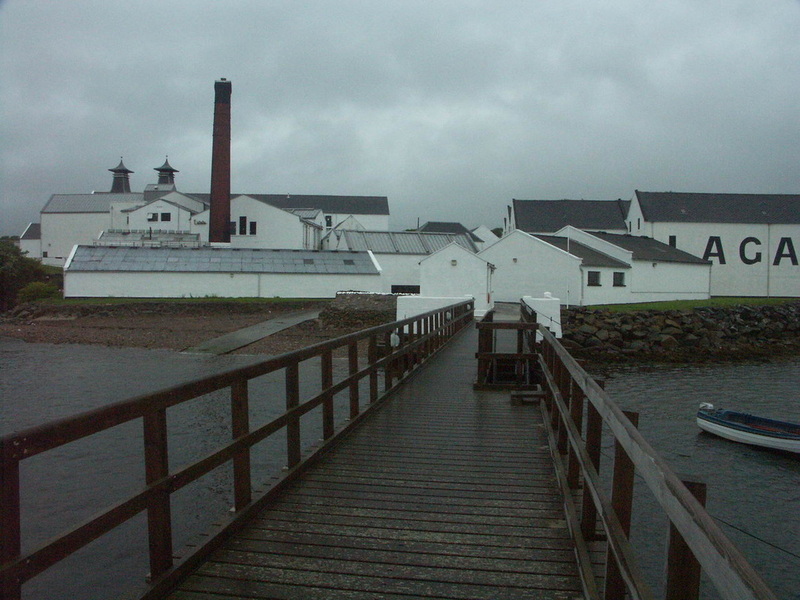 Lagavulin has a visitor centre in what used to be the buildings of a second distillery on the site, known as Malt Mill (see below). Not as lavish as the facilities at neighbouring Ardbeg or Laphroaig, but there's a shop/waiting area up front and lounge to the rear where you can enjoy your dram(s) after the tour. Open Mon-Sat all year round and Sundays March to October. See malts.com for tour times. As well as the basic tour (£6), Lagavulin now offers other tours, see website for details. All tours include a complimentary glass and a voucher for £5 off any 70cl bottle purchased in the distillery shop. 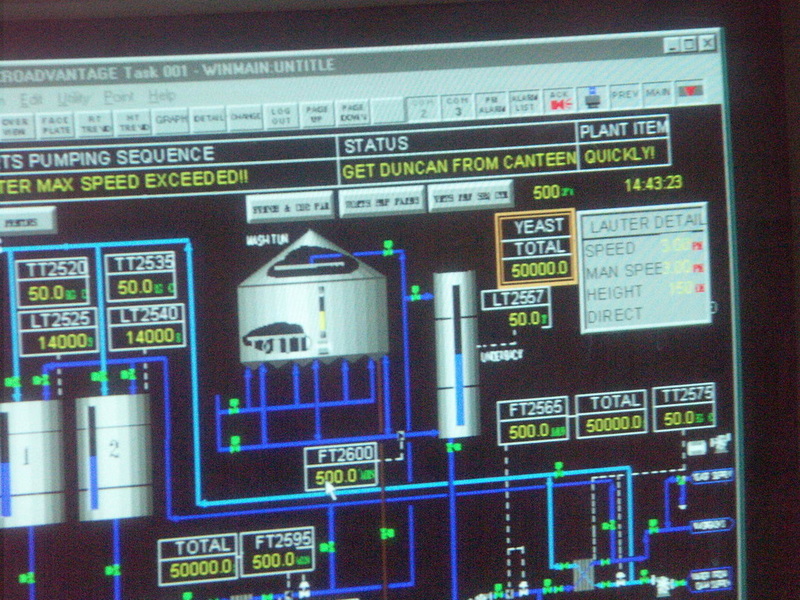 My 2009 and 2013 visits included the Warehouse demo, which I would heartily recommend. 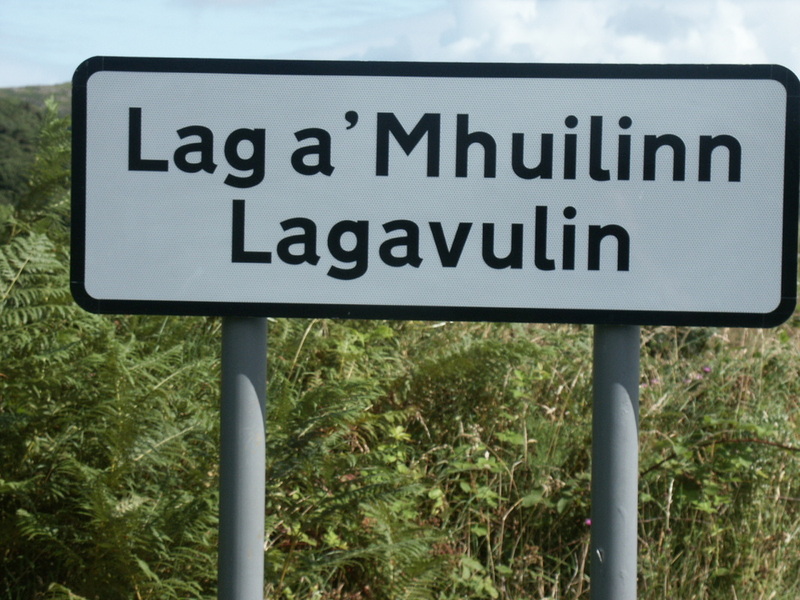 Lagavulin is the middle of the three distilleries in quick succession on the road out of Port Ellen. 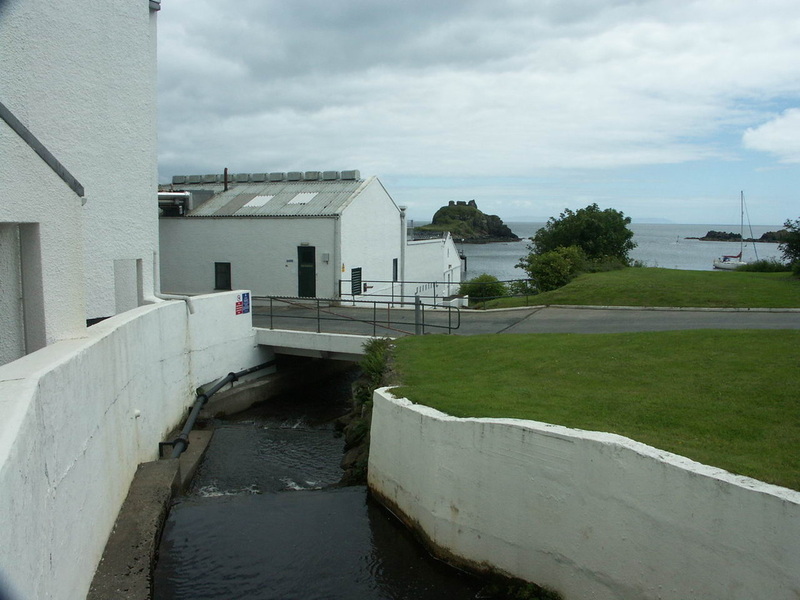 A distillery called Ardmore originally shared the current site, but was combined with Lagavulin in 1837, both had connections with the Johnston family who also founded Laphroaig. 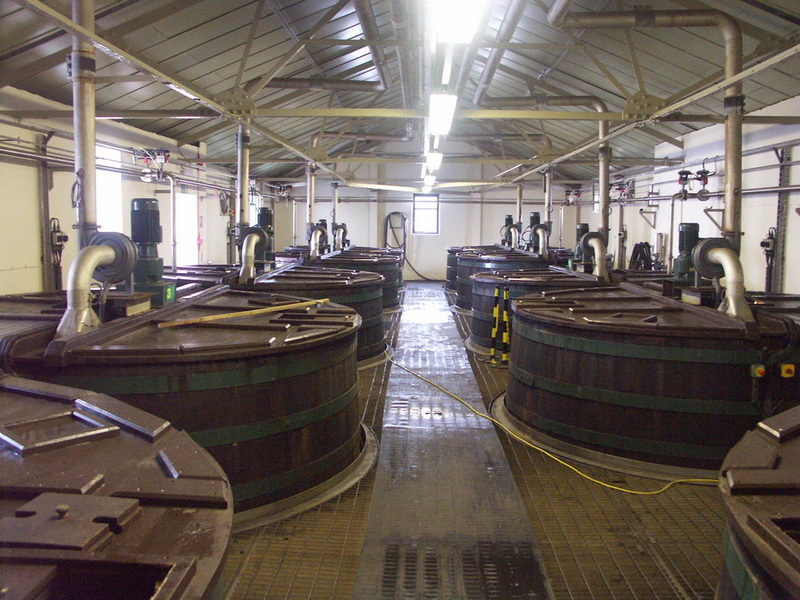 There were further connections with Laphroaig for many years and from 1847 the owners of Lagavulin acted as agents for Laphroaig, an arrangement ended by Laphroaig in 1907. 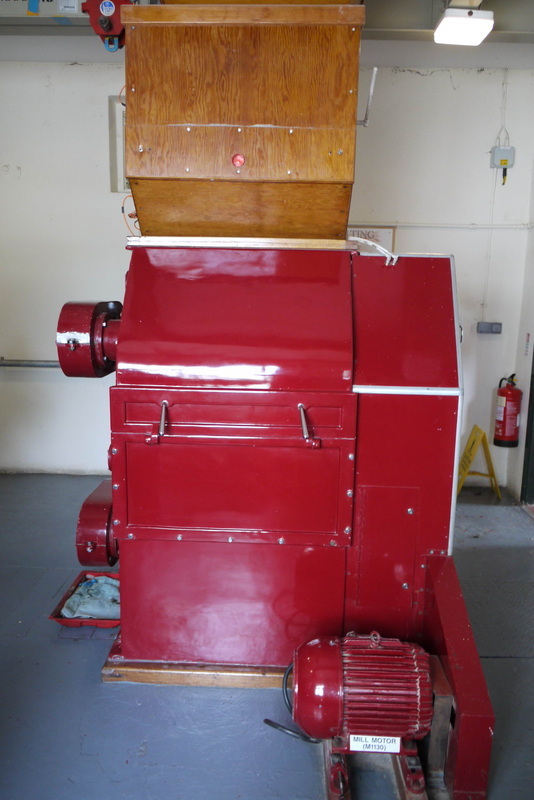 Peter Mackie owner of Lagavulin wasn't happy and established a new distillery called Malt Mill in which he tried to duplicate Laphroaig whisky - without great success. This too was combined with Lagavulin in 1962 when the Malt Mill was incorporated in an expansion of Lagavulin. 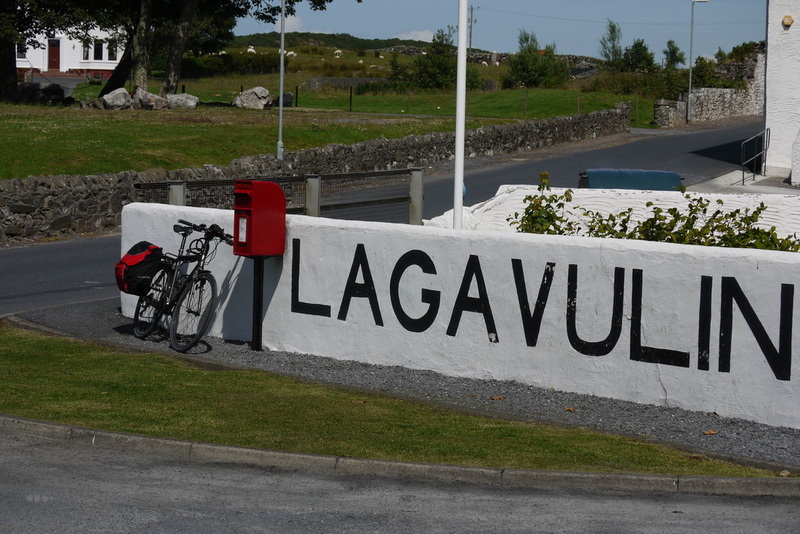 No distillery has an older basic core expression than Lagavulin's 16yo, though some equal it. 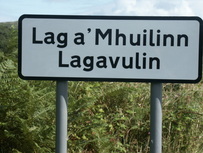 Lagavulin Distillery is about 2 miles east of Port Ellen on the A846. 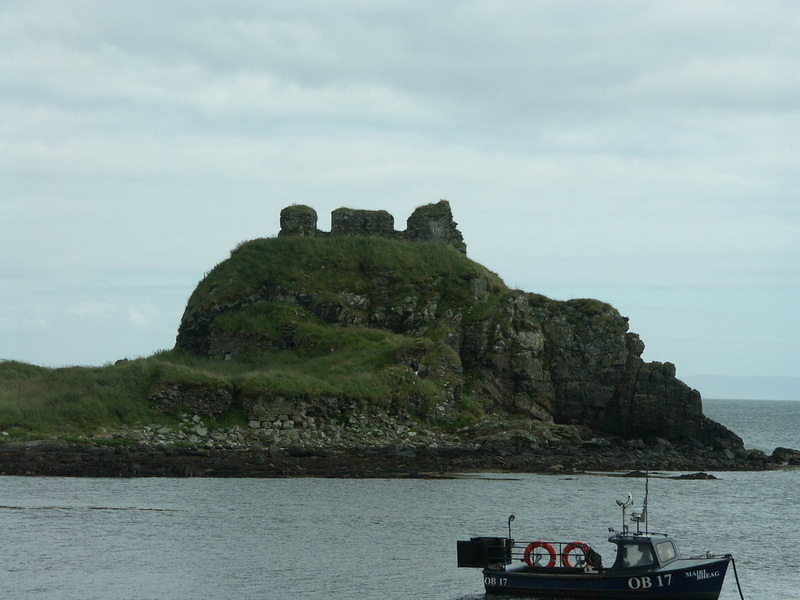 Port Ellen is one of the two ports on Islay served by CalMac from Kennacraig Winter Summer). Getting to Kennacraig? - see main Islay page. Beside the flagship 16 year old, the Lagavulin range also includes the Distillers edition - also 16yo, but finished in Pedro Ximenez (PX) sherry casks, both of these are bottled at 43%. A cask strength 12yo has also been released on an Annual basis since the beginning of the century, bottled generally around 56/57%. 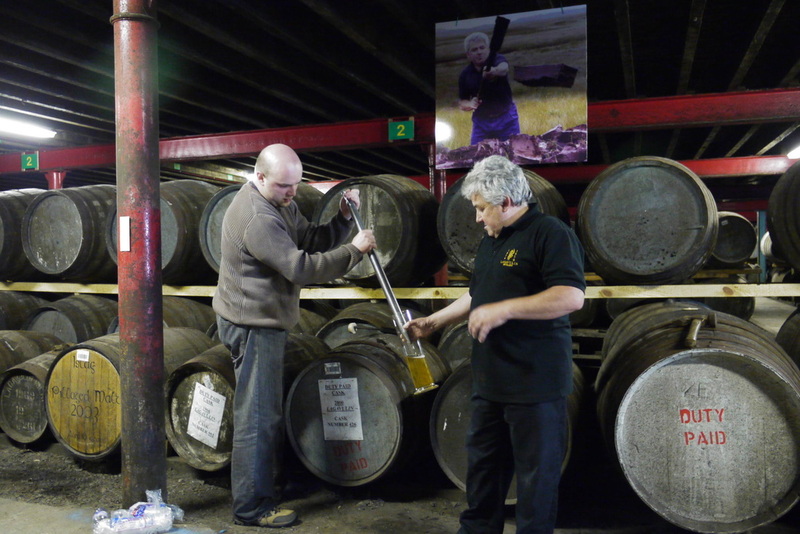 Other special releases are made from time to time, including the annual Fèis Ìle bottling. 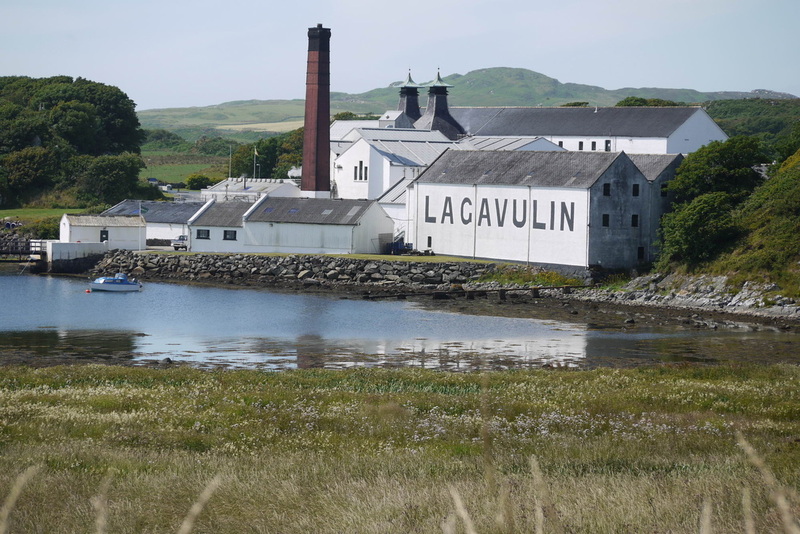 There are a very few independent bottlings of Lagavulin also available, including an Islay Elements release from Speciality Drinks (The Whisky Exchange). Photos on this page were taken by me. Click on photo to enlarge. 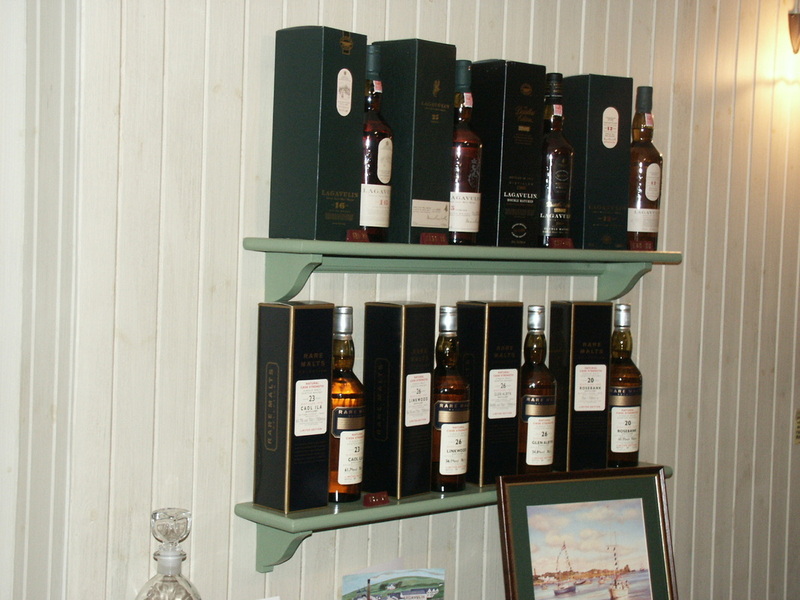 Full size versions of all my photos of Lagavulin Distillery are available on Flickr.